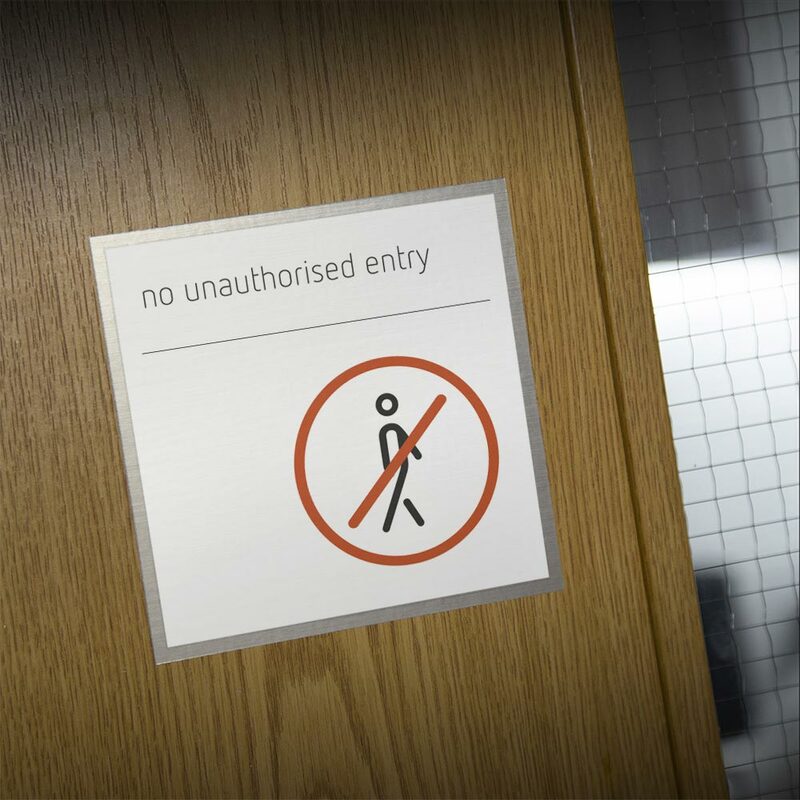 Our safety signs are a unique range of robust but elegant mandatory, prohibition, warning, fire and safety action signs compliant with BS ISO 7010:2011. The standard provides guidance for the consistent use of graphical symbols that rely as little as possible on type, to communicate safety information in environments where there is a risk to people. Manufactured to a premium finish, direct-to-surface printed on stainless steel, Inox effect self adhesive vinyl or white acrylic. Any other warning signs can be manufactured on request.